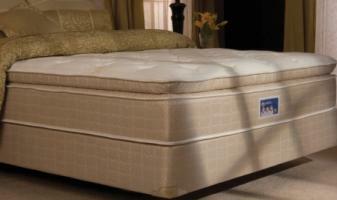 The Mattress Man discounts Serta, Memory Foam, Orthopedic and Comfortec mattresses every day. You deal directly with the owner, Julian, to ensure you get the best price and best service. 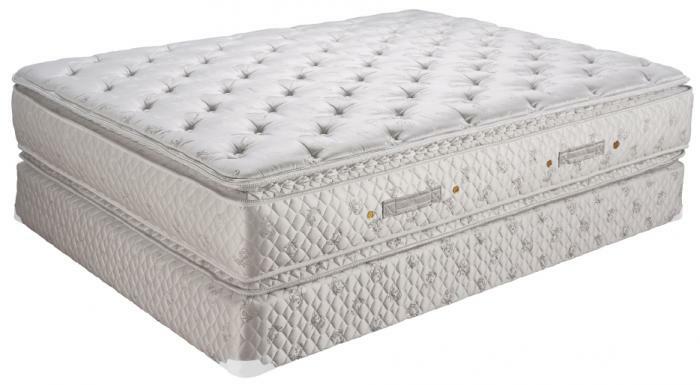 The Mattress Man features SAME DAY DELIVERY on most models to most areas. 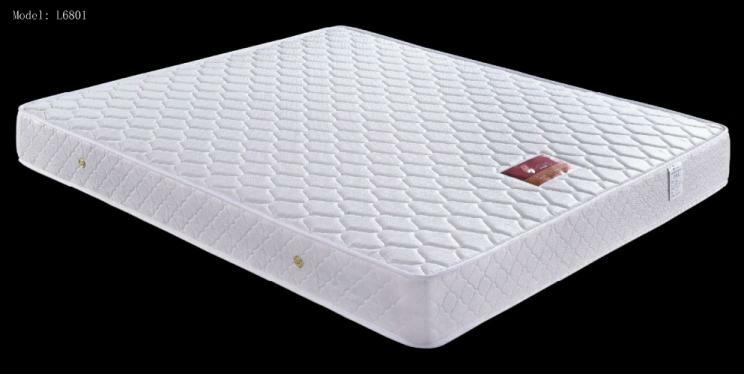 SAME DAY DELIVERY can also be had on The Mattress Man's futons, bunk beds, day beds and bedroom furniture. In business since 1988, that makes The Mattress Man one of Philadelphia's oldest and most reliable mattress specialist.